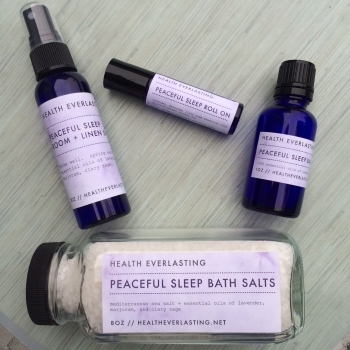 Sleepy Time Aromatherapy is gentle, calming and relaxing to promote sleep. Great for adults and children of all ages. Children love the Bed Drops! 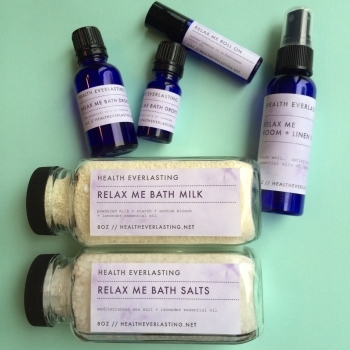 Hand-crafted with essential oil of lavender. 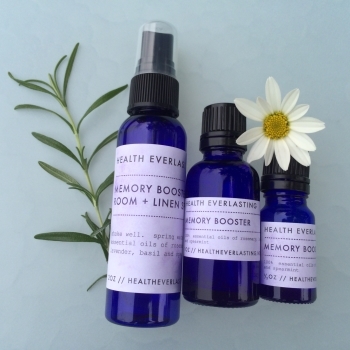 Hand-crafted with essential oil of lavandin (lavendula x intermedia). 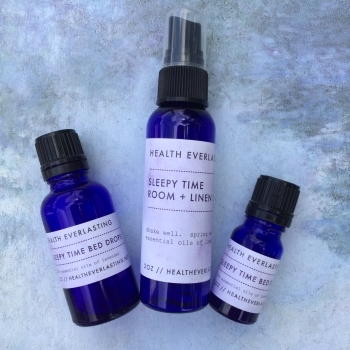 Bed Drops 1 oz., Bed Drops 1/3 oz., Room/Linen Spray 2 oz., Room/Linen Spray 4 oz.